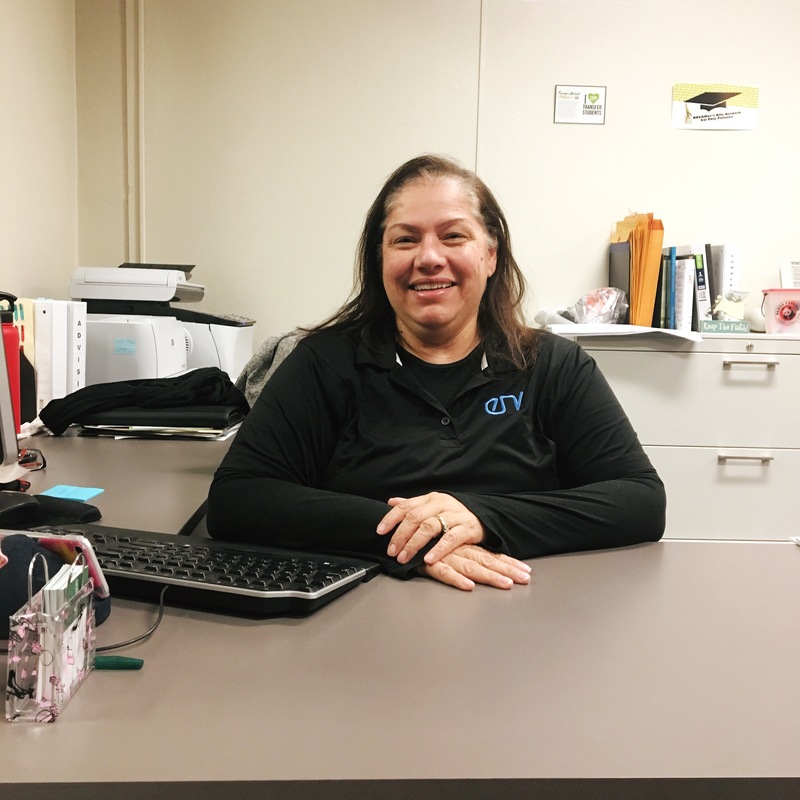 Meet Teresa Castaneda, the general academic advisor for College of Environmental Design students. Teresa can advise students about GE courses, academic policies, disqualification and other general academic information. Teresa strongly recommends that ENV students find out who their assigned faculty advisor is and a build a relationship with them. The faculty advisors are the best resource for career-related information, as they’ve worked in the industry and can share their experiences. Students should also visit their faculty advisor when they need advising holds removed. One tip Teresa would give to ENV students who come to her for advising would be to write down their questions in advance so they don’t forget them. She also likes when students bring in a pen and paper so they can take notes during the advising session. Teresa would love it if all of the students in the college would fill out their MyPlanner. Not only does it tell the college what the class demand is, but having an academic plan would help clear up a lot of the questions she gets about which classes students should take. To schedule an appointment with Teresa, email trcastaneda@cpp.edu.